A man who boxed out of an Oshawa gym was one of four people killed in a car crash in Dubai over the weekend. 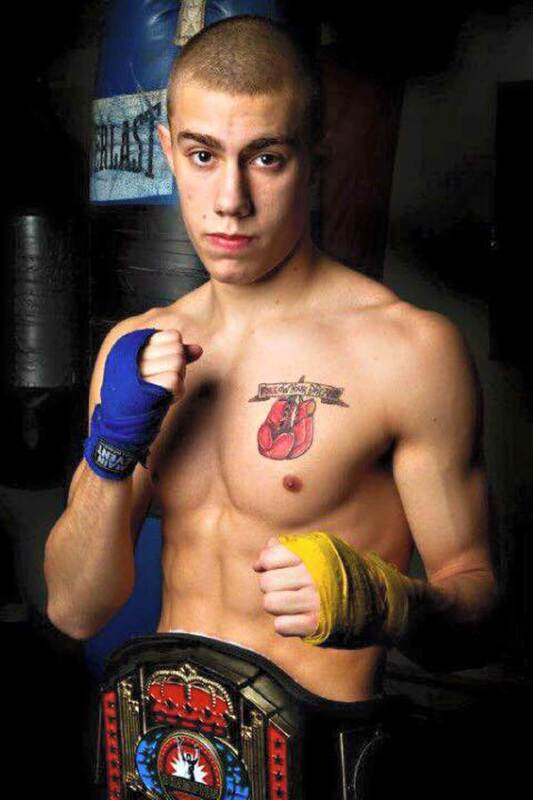 Cody Nixon, who had previously boxed out of the Motor City Boxing Club, died after a Ferrari he had rented crashed into a pole and split in half on Sunday, March 6. Nixon had been in the middle of an around the world trip that he had been documenting on Instagram, including a post the day before his death with the Ferrari he had rented.